Susan Hurley and I just completed our first-ever Transforming Past Lives workshop in Spokane and it couldn’t have been a more incredible experience. 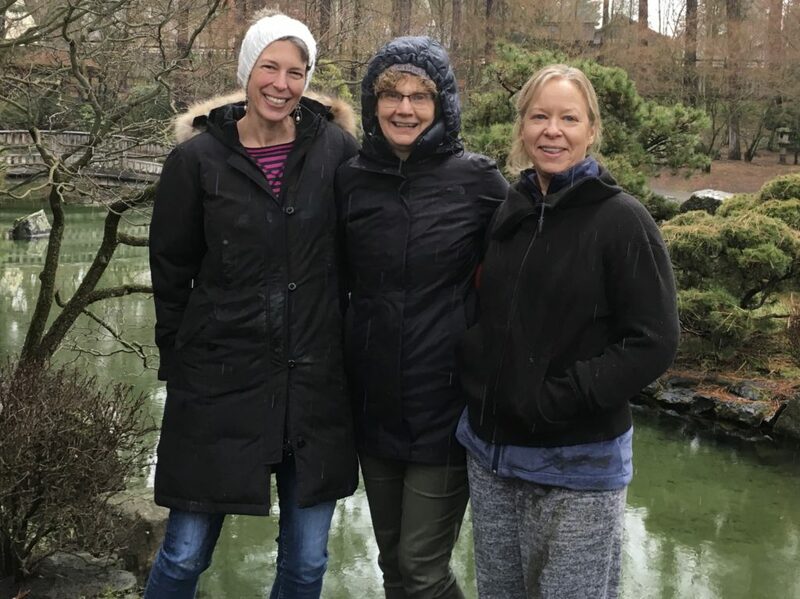 Spending four days with remarkable women, focusing intensely on empowerment, inspiration, expansion, exploration, and profound healing was a true honor for us. We are invigorated and are so looking forward to more. Please take a minute to learn more about these workshops. The next will most likely be in Winnipeg this Fall, but we may just be inspired before then. Stay tuned!